Where will appear the tourist hubs in Central Asia? How much you need money to live in Almaty? What to bring from Kazakhstan? 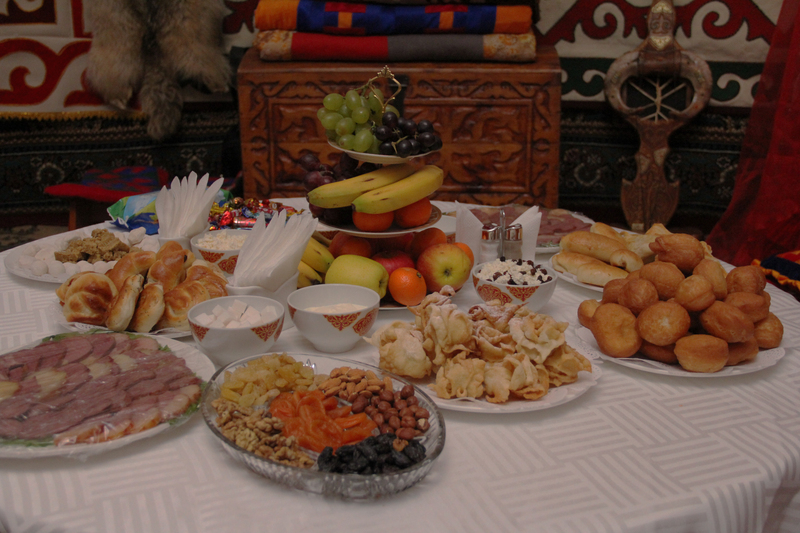 What are the national dishes worth trying in Almaty? Destination: Almaty, Kazakhstan. Do you need visa for Kazakhstan? © 2004 – 2019 IE "Yelemessov S.M." Добрый день, не понятен вопрос?